A Will, sometimes called a “Last Will and Testament”, is an important legal document which sets out how your estate should be distributed when you pass away. It is a good idea for everyone to have a Will even if they think their circumstances are straight forward, or they don’t have a large enough estate to warrant having one, as a Will covers the assets that you hold at the date of your death, not just when the will is made. Changes in your circumstance can happen quickly, such as coming into money, family breakdown or the death of a loved one. 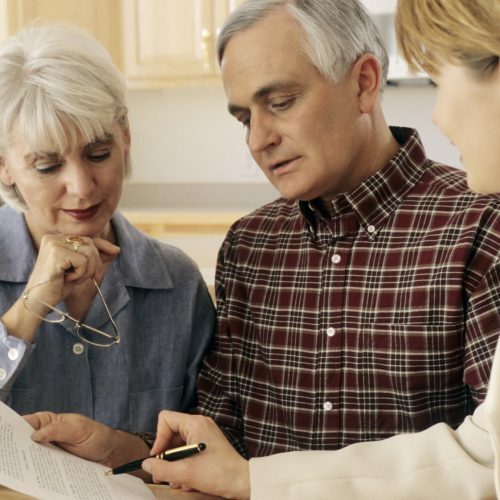 During these times, updating or creating a Will is not at the forefront of your mind. Ensuring you have a current Will in place will mean that your estate will be dealt with in accordance with your wishes. Dying without a will is known as dying “intestate”. The effect is that you have no control over who inherits from you. There are legal rules which determine how your estate is to be distributed if there is no Will. These rules are arbitrarily applied without taking your wishes into account. This means that someone could receive a part or the whole of your estate who you would not wish to benefit. In addition, your loved ones may find it more stressful, time consuming and costly to deal with your estate. If you are unmarried but living with a partner, that person will not inherit any part of your estate unless provision has been made for that person in your Will. It does not matter how long you have been in a relationship with that person. There is no such thing as a “common law wife” or “common law husband”. A Will is the only way of making sure that your estate is shared according to your wishes after you die.